about Sauceworx and Mindwire and request a demo today! 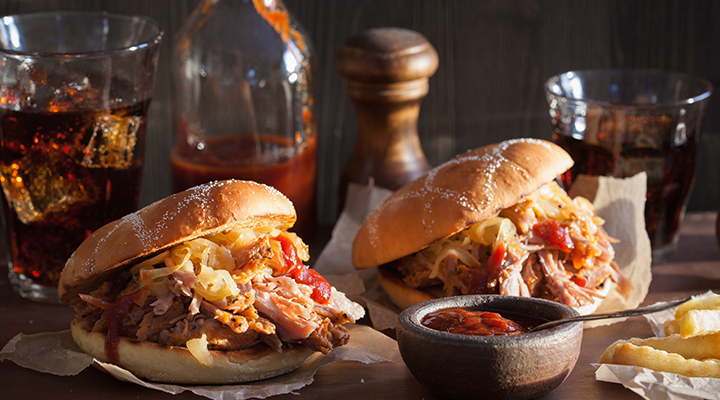 Add classic tastes to your chicken, pork, and steak with this range of BBQ sauces from Sauceworx. You’ll find traditional tastes like our Pitt Boss and Pittsburgh’s Finest mixed in with the bold flavors of our Hilltop Combo and Bombshell sauces. True flavor has found its way from Pittsburgh to you! Everyone needs a sweet treat now and then. Add an extra zip to your ice cream, cakes, or brownies with our delectable dessert sauces! From our Toffee Topper to our Coco Shuffle, no dessert is complete until you top it with Sauceworx! Looking to make great cuts of meat grand? 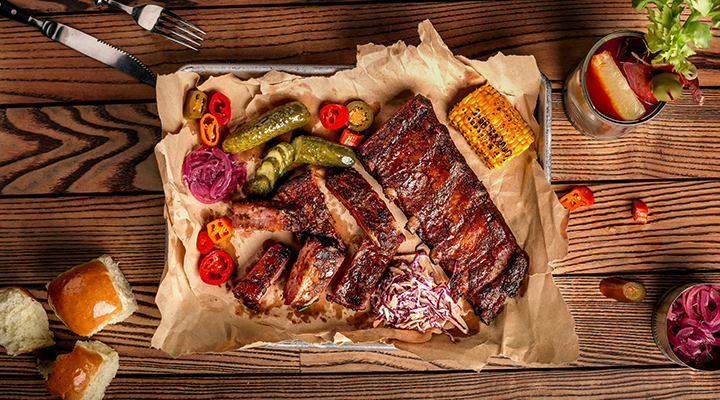 Our powerful and unique marinades are here to take your chicken, pork, fish, and steak to whole new realms of flavor. 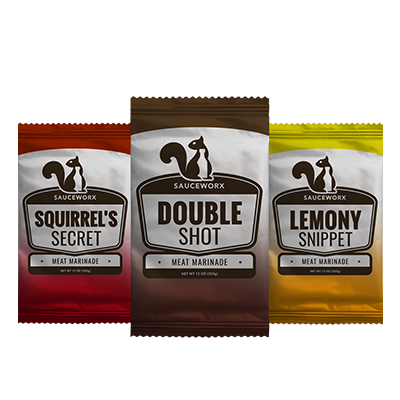 Pair our Lemony Snippet or Double Shot marinades with your favorite choice cuts for bold flavors you’ll never forget. 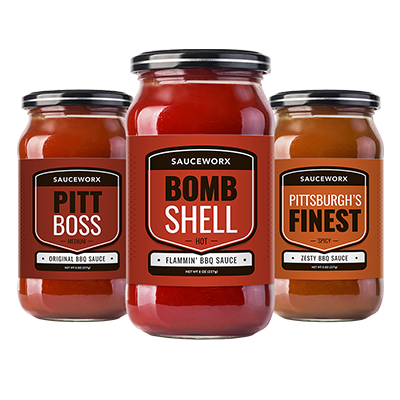 Sauceworx is a distribution company selling sauces worldwide through retail outlets. $19 Billion company, 30,000 employees across the USA, UK, India with suppliers in 80 additional countries. Distributes 650 million units of product per year. Mindwire streamlines your workflow and gives you anytime access to templated design, print, and fulfillment projects. This web-based software integrates with existing systems (accounting CRM, purchase order systems) and is fully administrable by the client. Discover what Mindwire can do for your business when you request a personal demo today.